I find that receiving too much information while I’m driving can be a major distraction, but I guess that Nissan thinks that Japanese drivers can handle it. 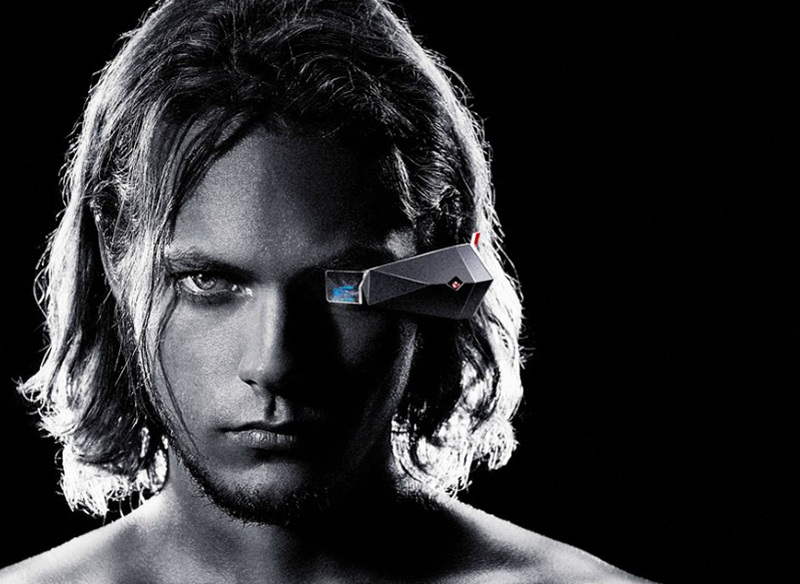 They’ve just unveiled their own augmented reality glasses which appear to compete directly with Google Glass. Shwood Stone Sunglasses Rock, Literally. For a long time, most sunglasses have made of the same basic materials – plastic or metal. 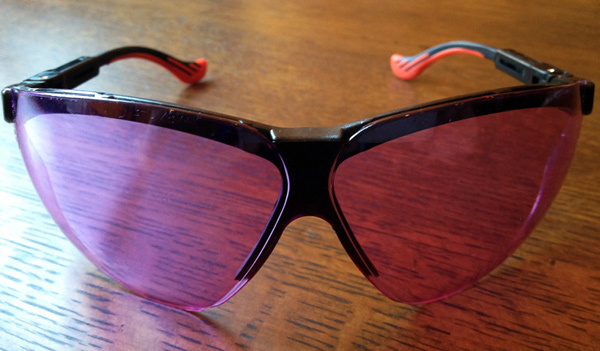 Recently, I’ve seen wooden sunglasses and even shades made from recycled skateboards pop up. 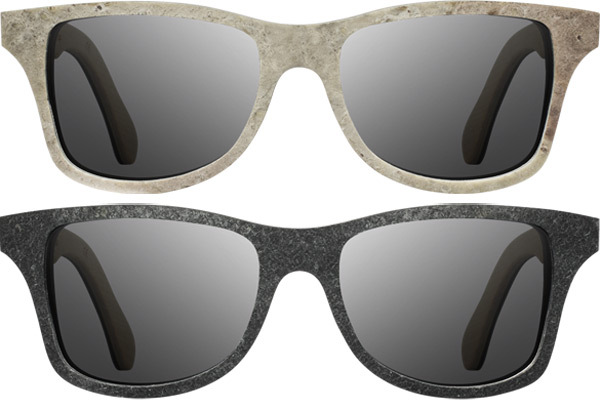 These sunglasses fuse wood with stone to make them look quite rugged. 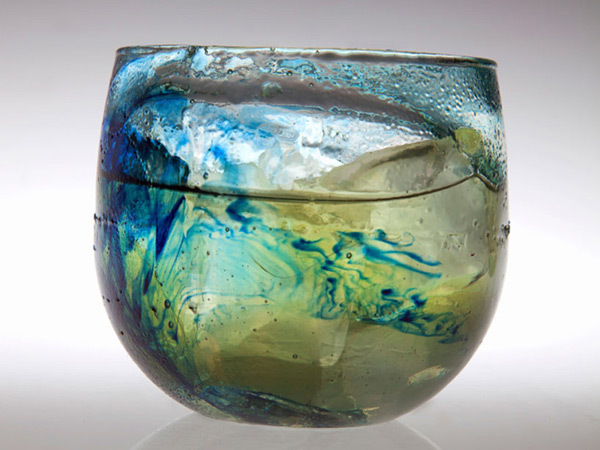 Candy glass isn’t something new, but these ones made out of sugar are supposed to complement the drinks that you are consuming, and are certainly more artful than the ones I’ve seen before. Augmented reality systems promise to populate the world with information, viewable through special glasses. While most people are waiting to see what pops out of Google Glass, there are many other companies working on these systems. 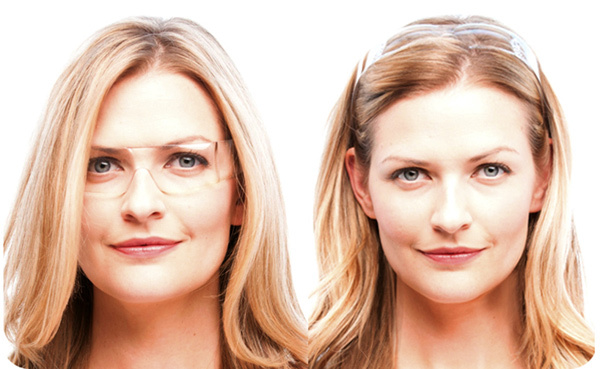 There are plenty of different reasons why these eyeglasses are a great idea. For one, plenty of people don’t need to wear their glasses all of the time. So flipping them like this keeps them pretty handy. Also, there are people who already wear their glasses on their heads, despite not always holding in place very well. These new glasses are supposed to amplify the wearer’s ability to interpret the emotions and health of other people, by emphasizing the differences in color as well as brightness of their skin tone. 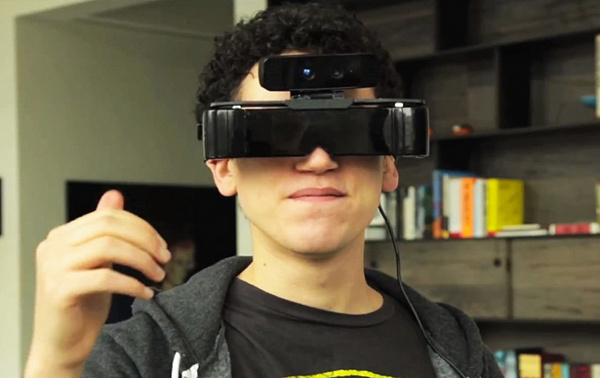 The O2amp glasses were developed by 2AI Labs and I’d like to try them out to see how accurately they work. Do you love Instagram? How about seeing the world through Instagram filters? 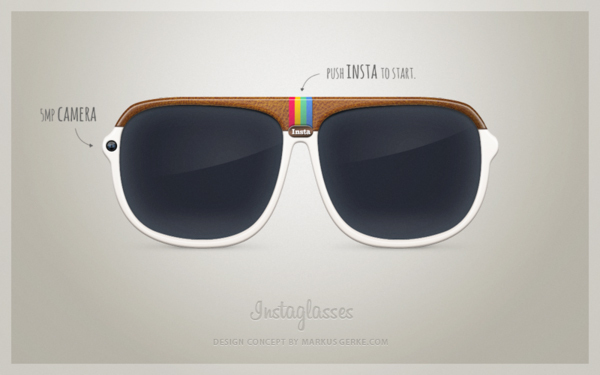 That’s the idea behind the Instaglasses. While these glasses are just a concept and probably will never be made, it does make you think what you could achieve with augmented reality glasses and the right software.